Lambo by One Vape is a sleek refillable pod mod that's perfect for vaping on the go. The Lambo is powered by a strong 360mAh battery and can be charged via the included micro USB cable. 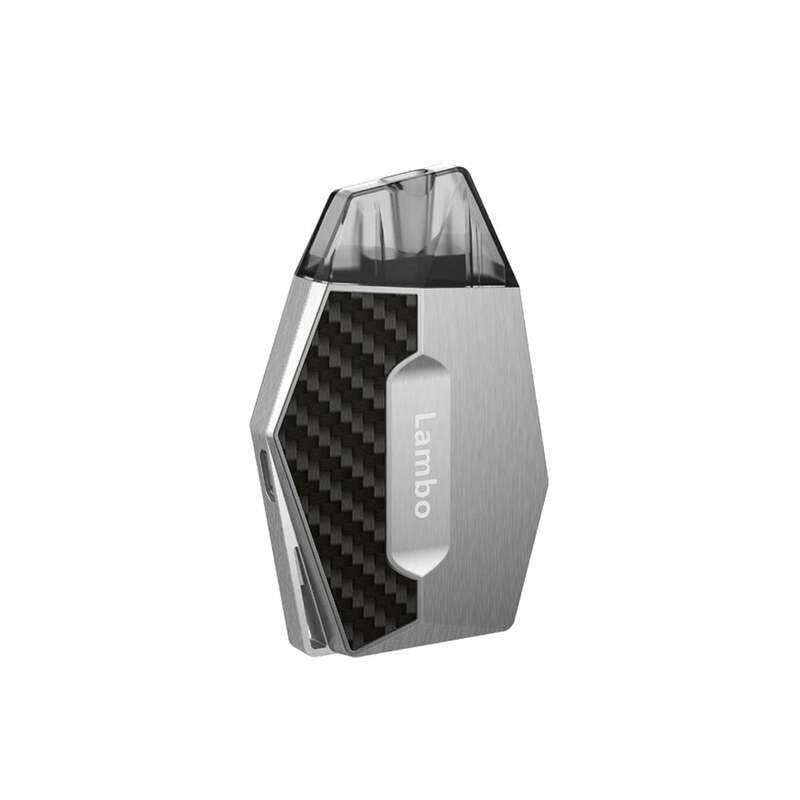 The One Vape Lambo is draw activated for convenient vaping and uses LED lights for battery indicators, and with 6 safety features built in you can be assured your Lambo is durable and reliable. Lambo Pods have a 1.6 resistance and can hold up to 2ml of nic salt juice. Each pod features a bottom fill design for easy and leak-free refills. Lambo Pods typically last 1-2 weeks with normal usage and when primed properly. Lambo is one the best flavor pod. Never regret to bought it.